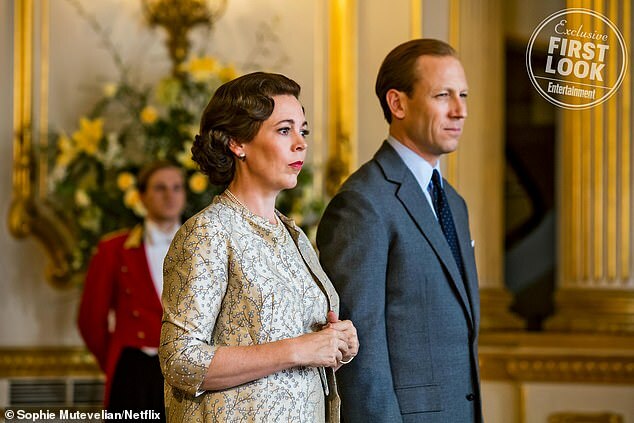 He will step into the role of The Prince of Wales in the new season of The Crown. 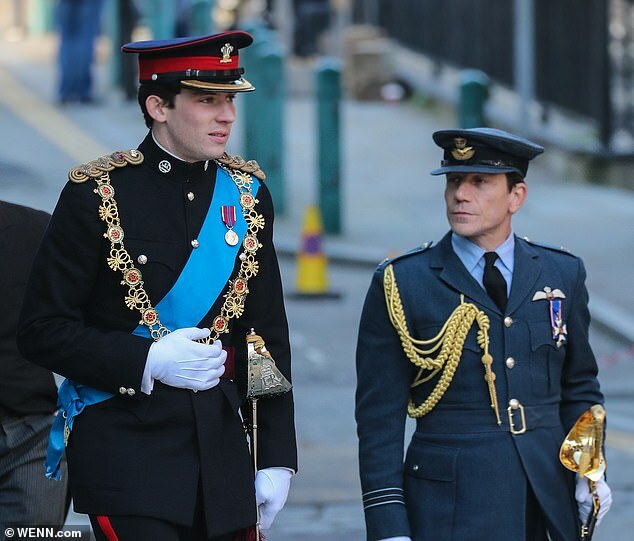 And Prince Charles star Josh O’Connor has spoken highly of his leading co-star Olivia Colman. 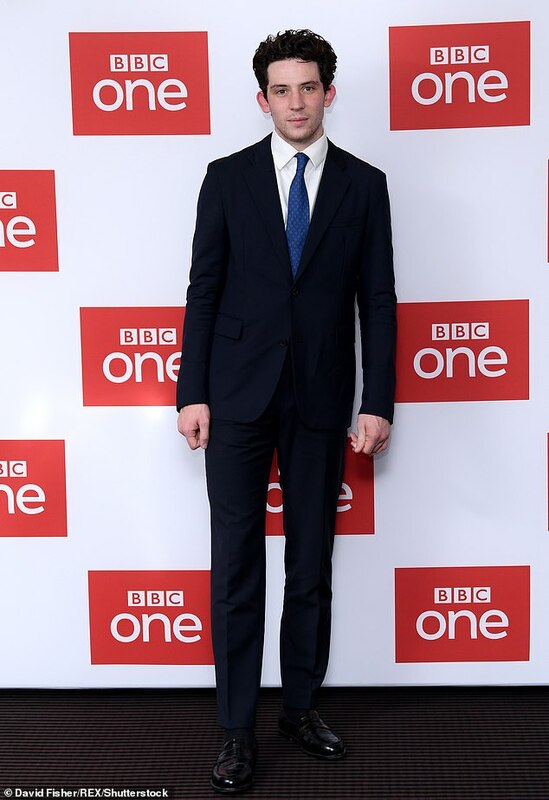 The Riot Club actor, 28, told Digital Star that the acclaimed actress was unlikely to change after her Oscar win for The Favourite. He told the publication: ‘She’s a total star. She’s the best, she’s one of the most brilliant human beings in the whole world and she’s incredibly supportive, and it’s just like a pleasure to act opposite her. Josh, who also stars in ITV’s The Durrells, will play Prince Charles from his late teens to early 20s in the new season of the Netflix series. Olivia will take over the role of Queen Elizabeth from Claire Foy who played the royal matriarch in the first and second season. ‘I’m so thrilled to be part of The Crown. I was utterly gripped watching it… I think Claire Foy is an absolute genius. She’s an incredibly hard act to follow,’ she said in a statement when the news was announced. 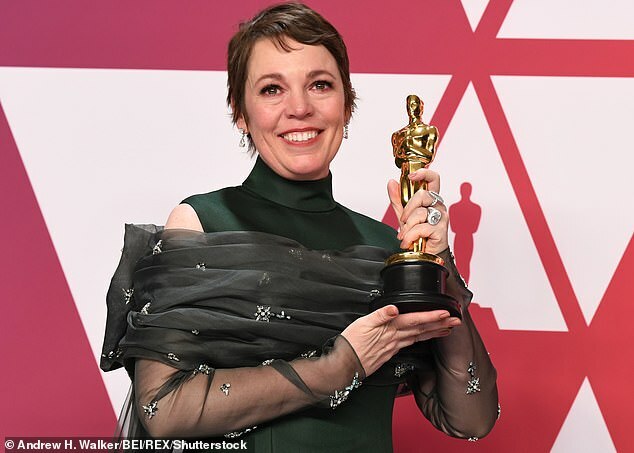 Earlier this year, Olivia won her first ever Oscar as she took home the Best Actress award for her role as Queen Anne in The Favourite. 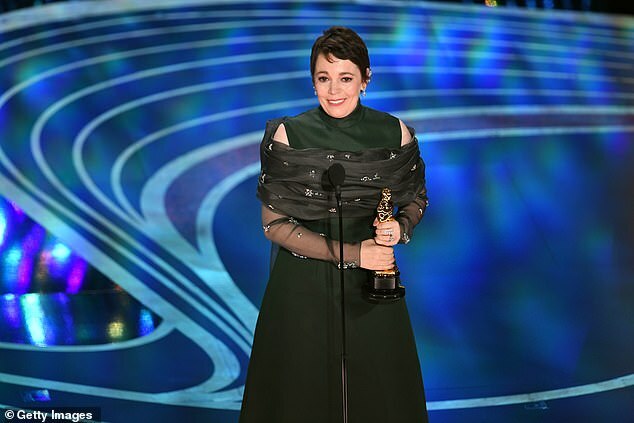 While she grew tearful and emotional during her speech, the overwhelmed actress was urged to wrap up her speech by Academy bosses – yet hilariously blew a raspberry and made a crass gesture at the teleprompter. Olivia’s speech was laden with emotion as she paid tribute to her many aides and supports however she tickled audiences when she made the crude signal. 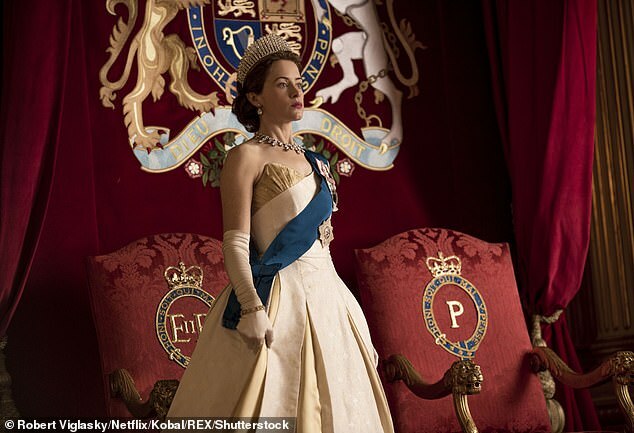 Season three of The Crown will stream on Netflix later this year.